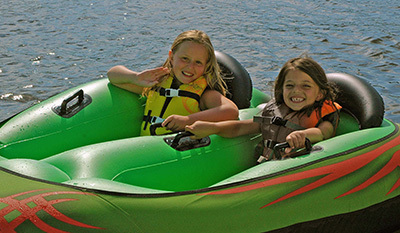 Bixlers Marine Inc is a family owned company with 20 years experience in the inflatable boat business. ToobSeal® and SoftChocks® were developed in 1996 using only the highest quality materials. Our products are hand crafted and 100% made in the USA. Our mission is to provide our customers with the highest quality and safest inflatable boat products on the market. We now have dealer of ToobSeal and our repairs kits in Canada. For Canadian Customers please contact Dan’s Nautical Shop at 519-735-2628. You can email them at dansnautical@gmail.com. Please visit Bixler’s Marine Inc at www.inflatableboatparts.com. Engine Make, Horsepower and 2 or 4 Stroke.